Does Xenadrine Actually Work or Is it Just Dangerous? It is hard to know the truth behind products before taking them. How will you know if it will work or not? Is it actually just dangerous? It may have worked for everyone else on the review boards, but how will it interact with your unique body chemistry. There is almost no way of knowing. Xenadrine is a weight loss product that has a caffeine and energy boosting cocktail. The product has been around for years and is still on the market despite the car accident that is allegedly caused in 1998 when one car hit another from behind going 100 mph. How is Xenadrine to blame though? Two teenagers were crossing the Canadian-American border innocently enough when another car hit them from behind going 100 mph. The woman who hit them, Julia Campagna was acquitted from the vehicular manslaughter charges on the grounds that Xenadrine had forced her into a psychotic state making her drive faster and faster while she started to hallucinate and hear different voices. Campagna and the families of the two teenagers have since sued Cytodyne Technologies for manufacturing Xenadrine. Despite the lawsuit, Xenadrine is still on the market and give some users great weight loss results. The issue was not Xenadrine itself, but the wrong combination of different ingredients, one being caffeine. The ephedra-based chemical when mixed with caffeine can exacerbate mental disorders. There was no warning though on the bottle to suggest that consumers with mental illness need to take caution. 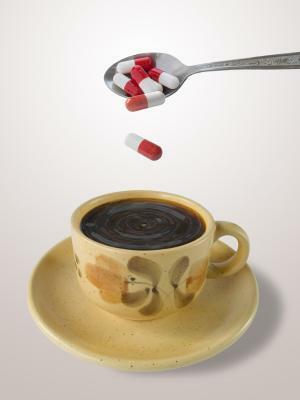 Ephedrea and Caffeine are not a great combination for one’s health, but many users have taken the supplement successfully. There have been many ephedrine-related deaths in the past decade that make the FDA wonder if ephedrine should be banned all together. 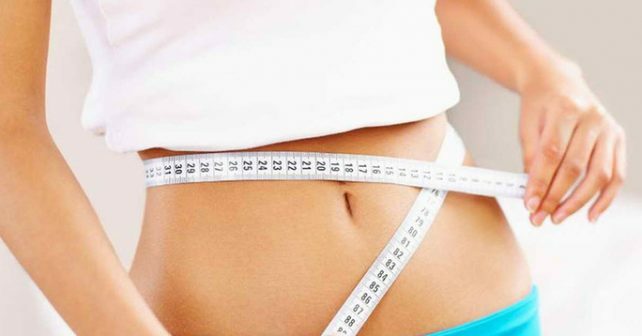 In two research studies, the average weight loss with the key ingredient (200mg of Coffea robusta) was 10.9 lbs. vs. 5.4 lbs. with placebo in a 60-day study with a low-calorie diet, and 3.7 lbs. vs. 1.2 lbs. with placebo in a separate 8-week study with a calorie-reduced diet and moderate exercise. If you suffer from any mental illness or even have a history of mental illness in the family, it may not be a good idea to take Xenadrine. Those choosing to take Xenadrine should do so under medical supervision. Always consult a physician before taking any new supplement whether it has ephedrine in it or not. Since 1998, Cytodyne tells the public to carefully read the instruction labels given. They also warn people with liver issues and high blood pressure. Anyone with a seizure disorder or general nervousness should NOT take Xenadrine. Maybe it is a better idea for all of us to eat and an apple and hit the treadmill instead.